Need Christmas Gift Inspiration? Well look no further, because we’re giving away a FREE FitBark 2, RRP $100! 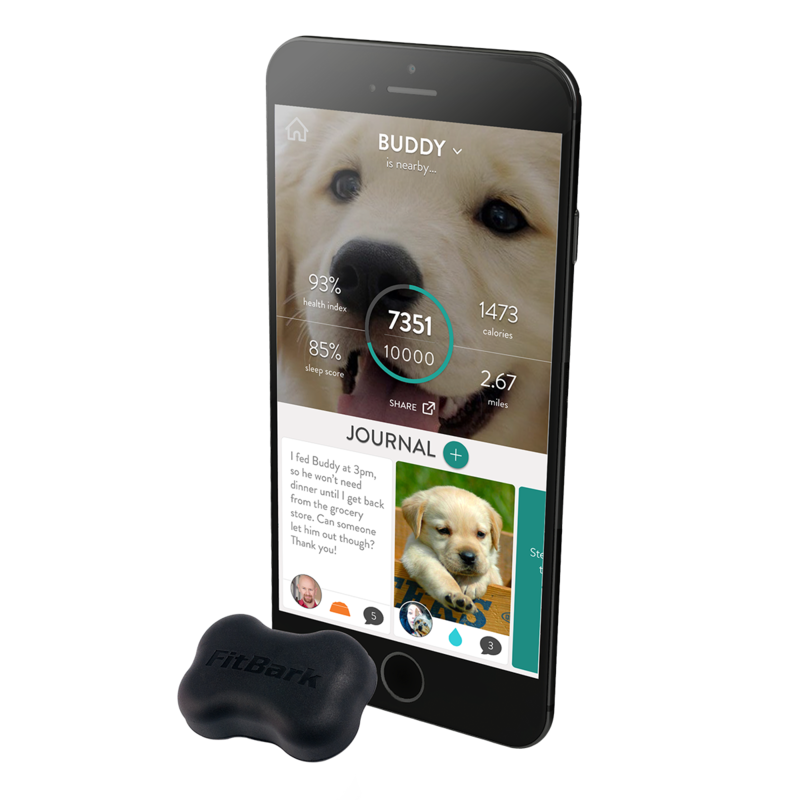 The FitBark 2 is is a small, lightweight device, developed by vets, that you attach to your dog’s collar. It monitors activity levels, quality of sleep, distance travelled, calories burned, and overall health and behaviour 24/7. And all via your smartphone. Favourite features from customers include the sleep score which can be a key indicator of health problems. It’s a must have Christmas gift for dog lovers looking to stay healthy together! Check out the FitBark website for more info on these handy devices. 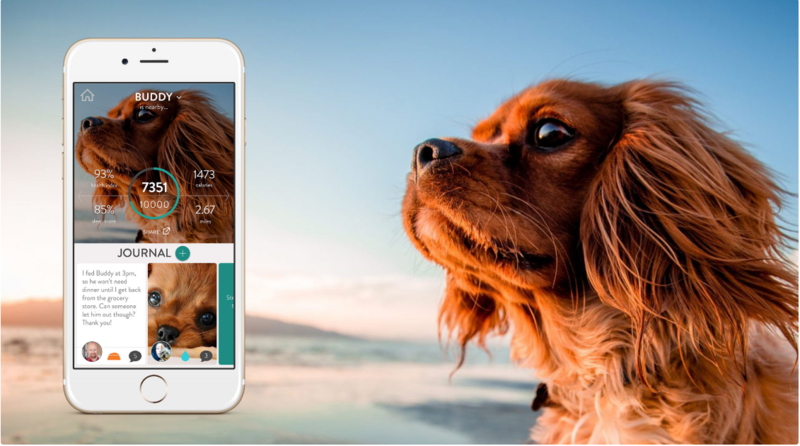 To enter all you have to do is send a photo of your beloved dog with a line or 2 about why they deserve to get their paws on a state of the art FitBark 2 (50 words max). The competition runs from 12.01am on 3rd December 2018 to 11.59 pm on 10 December 2018. The competition is being conducted by Pet Insurance Pty Ltd (“Petinsurance.com.au”) ABN 38 607 160 930 of c/o RSM Bird Cameron, Level 12, 60 Castlereagh Street, Sydney NSW 2000 (‘Promoter’). 2. The competition is subject to these Terms and Conditions. Information in respect of entry to and the prize of the competition form part of these Terms and Conditions. Participation in this competition is deemed acceptance of these Terms and Conditions. The competition runs from 12.01am on 3rd December 2018 to 11.59 pm on 10 December 2018 (“Competition Period”). All times indicated in these Terms and Conditions are in AEST, unless specified otherwise. To enter, Eligible Entrants must (a) submit a photo of their dog via email at , Facebook or Instagram and (b) provide a short caption, maximum of 50 words describing why their dog “deserves to win a FitBark” during the Competition Period. Both (a) and (b) must be completed to make your entry valid. This competition is limited to one (1) entry per Eligible Entrant. Entries not completed in accordance with these terms and conditions will not be accepted. The Promoter reserves the right, at any time, to verify the validity of entries and entrants (including an entrant’s identity, age and place of residence) and reserves the right, in its sole discretion, to disqualify any individual who the Promoter has reason to believe has breached any of these Terms and Conditions, tampered with the entry process or engaged in any unlawful or other improper misconduct calculated to jeopardise fair and proper conduct of the competition. Errors and omissions may be accepted at the Promoter’s discretion. Failure by the Promoter to enforce any of its rights at any stage does not constitute a waiver of those rights. The Promoter reserves the right to recover damages or other compensation from such an offender. This is a game of skill and chance plays no part in determining the winning entrant. The prize winner will be selected based on their creative merit, quality and consideration of their submission. The prize winner will be selected by the Petinsurance.com.au team and the decision is final. There will be one (1) Winner announced for this competition who will receive a FitBark 2 worth $100 and will not be redeemable for cash. 12. Entrants consent to the Promoter using their name, likeness, image and/or voice in the event they are a winner (including photograph, film and/or recording of the same) in any media for an unlimited period without remuneration for the purpose of promoting this competition (including any outcome), and promoting any products manufactured, distributed and/or supplied by the Promoter. If this competition is interfered with in any way or is not capable of being conducted as reasonably anticipated due to any reason beyond the reasonable control of the Promoter, including but not limited to technical difficulties, unauthorised intervention or fraud, the Promoter reserves the right, in its sole discretion, to the fullest extent permitted by law: (a) to disqualify any entrant; or (b) subject to any written directions from a regulatory authority, to modify, suspend, terminate or cancel the competition, as appropriate. Any cost associated with accessing the competition website is the entrant’s responsibility and is dependent on the internet service provider used. As a condition of accepting the prize, the prize winning entrant must sign any legal documentation as and in the form required by the Promoter and/or prize suppliers in their absolute discretion, including but not limited to a legal release and indemnity form.Petinsurance.com.au is general insurance issued by the insurer The Hollard Insurance Company Pty Ltd (ACN 090 584 473; AFSL 241436) (Hollard); is promoted and distributed by Pet Insurance Pty Ltd (ACN 607 160 930; AR 1234944) (PIPL) and PIPL’s authorised distribution partners; and administered by PetSure (Australia) Pty Ltd (ACN 075 949 923; AFSL 420183) (PetSure). PIPL is an authorised representative of PetSure.